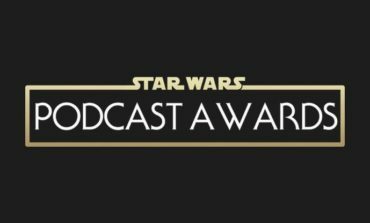 Posts tagged with "Star Wars Podcast Awards"
Coffee With Kenobi Wins at the Star Wars Podcast Awards! 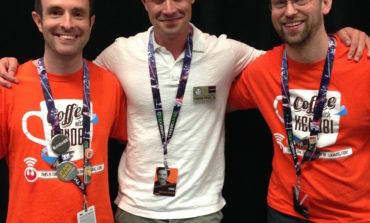 Vote for Coffee With Kenobi in the Star Wars Podcast Awards! Announcing the Star Wars Podcast Awards! Choose Your Nominees Today!